If your car is secured with a ‘smart’ third-party (i.e. not car manufacturer-supplied) alarm, it could be at a greater risk of being stolen. That’s according to security researchers working on behalf of the BBC. They discovered that systems from Clifford (the UK market leader), Viper, Pandora and others have critical faults that allow them to be hacked. Then, like the owner, they’re able to control a variety of the car’s functions. They can unlock it, set off the alarm and start the engine. What’s more, this can happen on your drive or on the move. The risk of confronting an owner while driving means the added reward of getting the keys. This comes off the back of a worrying few years when it comes to car theft and the vulnerability of some new original-equipment systems. Key cloning, signal hijacking and more tactics have led to a spike in new car thefts. 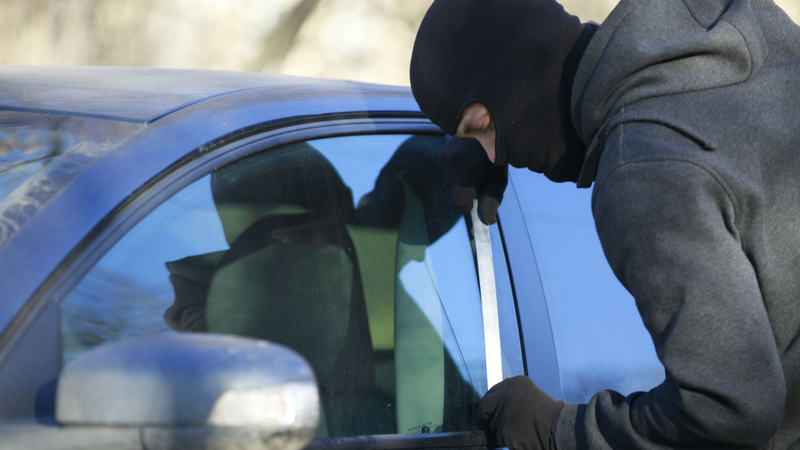 How can I prevent car theft? Be absolutely sure which third-party technology and software you install in your car. If possible, avoid it all together. Modern theft techniques that hijack in-built car technology are easier to subvert. If these systems are as easy to hack as BBC story suggests, installing one could be tantamount to offering it up your car keys to a thief.